Music is a huge part of life for most of us. We get up in the morning and we play the radio on the way to work. We pop in our headphones and listen to our workout playlist at the gym, while we’re cleaning the house, in the shower. It can give us a boost and make us feel good, evoke memories and motivate us when we need it to. You know you love listening to music, but have you ever considered making any of your own? Learning how to play guitar or any instrument is not only fun but can benefit your life in a number of ways. Here are just a few reasons why. One of the main benefits to having any hobby is that it keeps you productive. When you’re not at work, it’s easy to waste your time binge watching Netflix or moping about the house which isn’t going to add any value to your life. Learning to play an instrument gives you something to do, something to look forward to doing in your free time. It’s gets you up off the sofa and doing something meaningful. 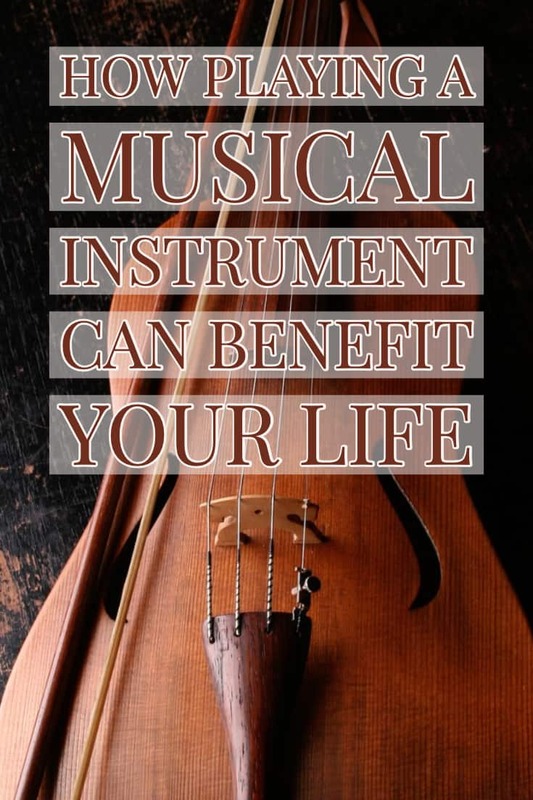 Learning to play an instrument benefits your mental health in many ways. It helps to keep the mind sharp, it gives you a sense of achievement each time you’re perfecting a song or a skill and it reduces stress. 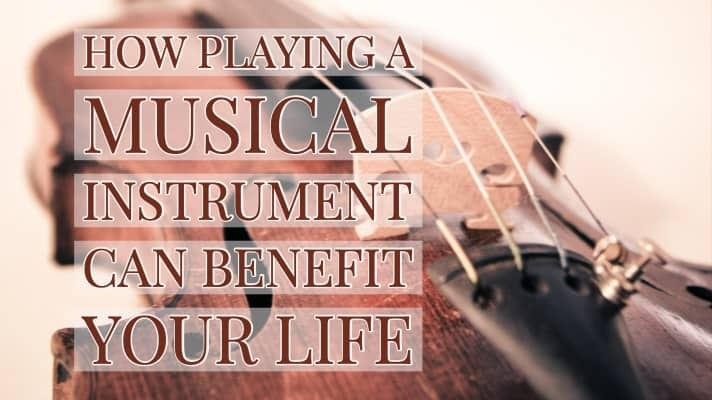 These are proven scientific benefits for your mental and cognitive health that playing an instrument brings, and so if you’re in a bit of a slump and want to make positive changes to your life for the better then this is definitely something to consider. Sometimes, just the act of doing something different, getting up off the couch during your free time and trying something new is enough to spur on other positive changes in your life. It’s no secret that most of us are at our happiest when we’re being creative and learning new things. Speaking of creativity, music is most definitely a creative hobby. 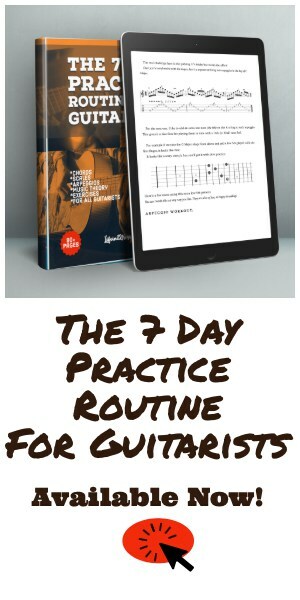 Once you’ve mastered the basics and perfected some songs you can begin making your own music and there, the fun can really start. 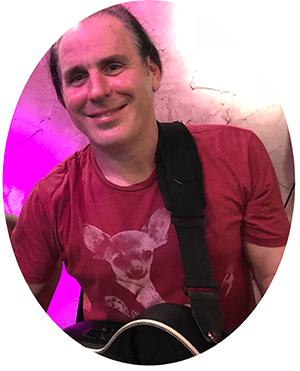 While it does take time and practice to initially get to know your instrument, how it works and the best way to play it, it’s something that most people will pick up. According to Piano in 21 Days, it can take as little as this to get you playing. Having confidence is so important in life. Without it, you can be held back by doubt and insecurity, but it’s difficult to have confidence in yourself and your abilities when you’re stuck in a rut and it feels like you do the same things day in, day out. Taking up a hobby like music and perfecting your skills can show to you that you’re smart and worthy. Music can give you confidence in your ability to pick things up, and see learning something new through. Performing your music and getting a positive reaction can also spur you on and make you feel good.